The final episode from the second series of our Transfer Talk podcast is here! Host Tom White is joined by Sky Sports News reporter Dharmesh Sheth and football writer Pete Hall to dissect the final deals as the window closes across Europe on August 31. 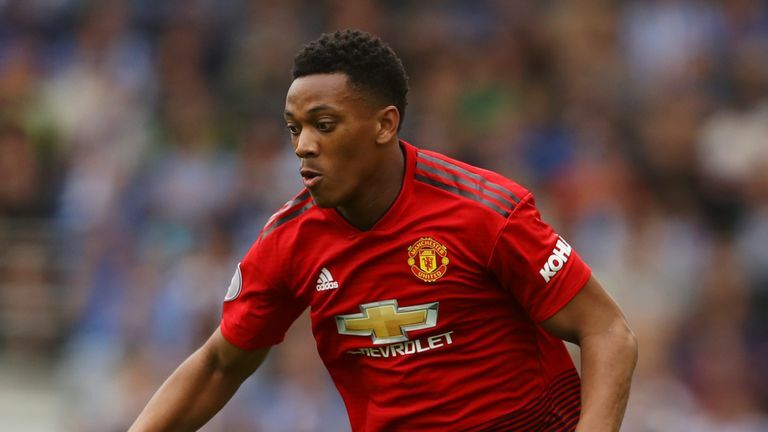 The panel take an in-depth look at Manchester United's business model - and whether vice-chairman Ed Woodward took the decision over Anthony Martial's future out of Jose Mourinho's hands. Contract talks are also dominating the blue half of Manchester, with Real Madrid understood to have renewed their interest in Raheem Sterling. The Transfer Talk panel discuss why Anthony Martial's Man Utd future is not dependent on Jose Mourinho. The panel discuss the potential chess game being played around his future. Click here to listen on Acast. "Jack Wilshere or Max Meyer?" - The panel are faced with a quick-fire review of the transfer window and the series as a whole - with some uncomfortable questions hidden in there, too. With Championship clubs still able to make loan signings, we have all the latest from Middlesbrough, Millwall, Sheffield United, West Brom, Leeds, Blackburn and Ipswich. Finally, the panel answer your transfer questions.